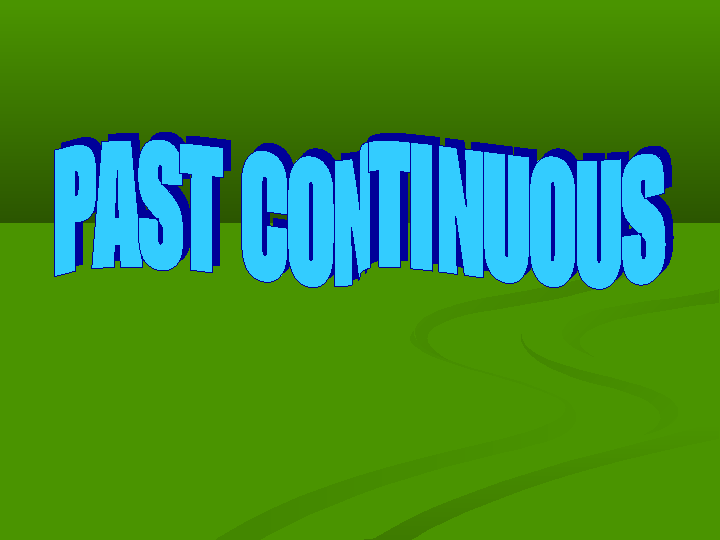 This PowerPoint presentation is about past continuous. It includes the use, the form etc. 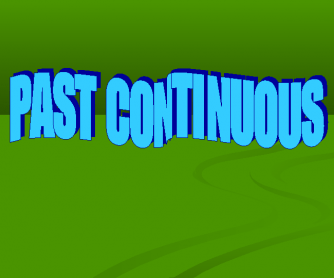 There are many images and examples that will help your learners make a difference between simple past and past continuous. Adjust your talk/ explanation to it and you will have them understand it without any trouble. Hope it helps!